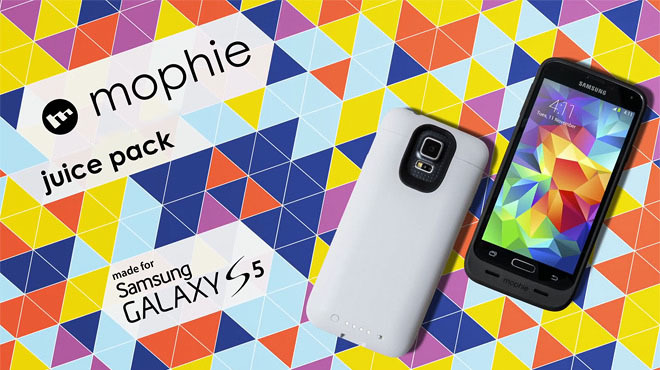 Mophie has unveiled a Juice pack for the Samsung Galaxy S5 a 3,000mAh battery case that promises to double the battery life of your Samsung flagship. 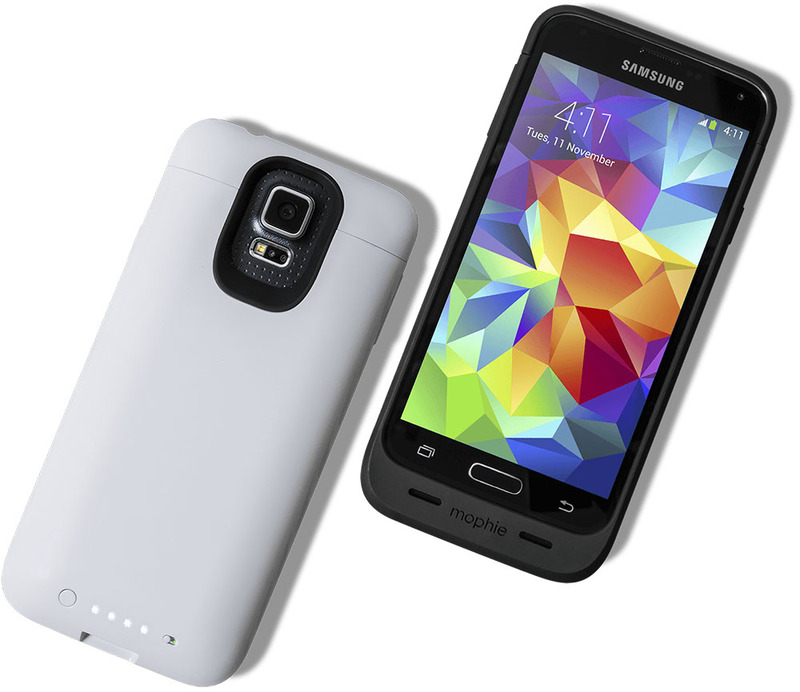 The Juice pack sports Mophie's usual design and supports USB 3.0 for charging and syncing. The case also doesn't block NFC connectivity, which is also required for S Beam. Anyway, the case is up for pre-order right now at $100 and will ship on September,8th.